The PLH door handle was designed in 2004 and developed from the desire to create a door handle that was simple, characteristic but yet another pleasure to door handle. 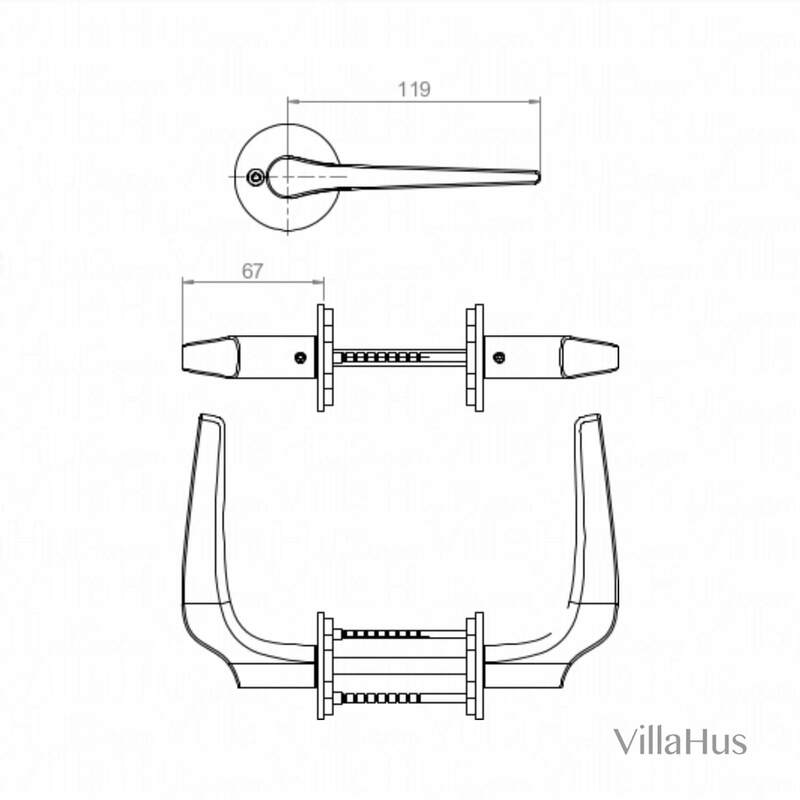 This has resulted in a door handle with an organic shape that is both appealing and surprising. 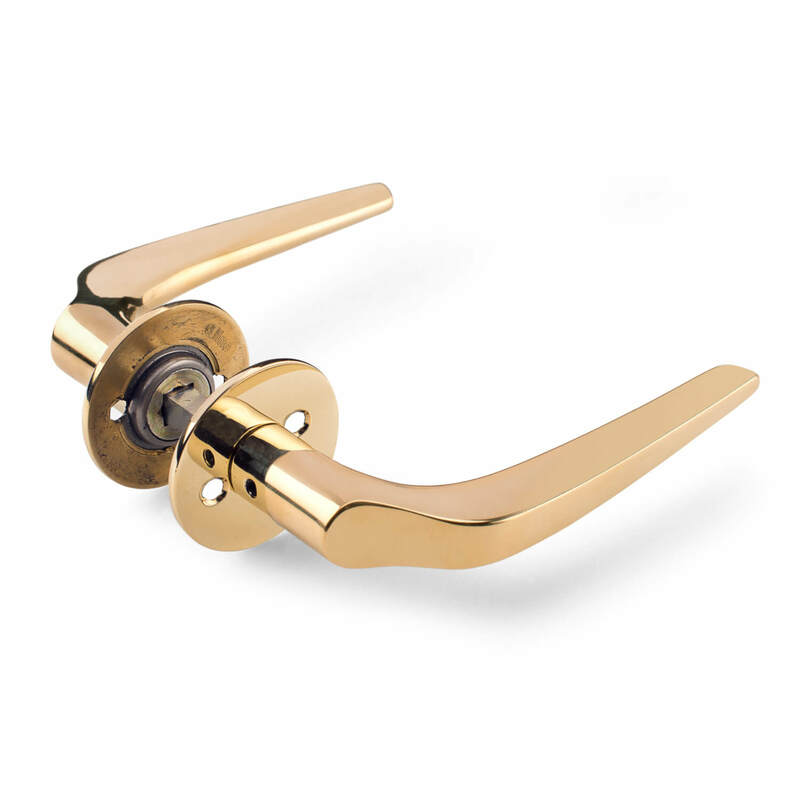 The door handle is available in two versions: stainless steel and polished brass.